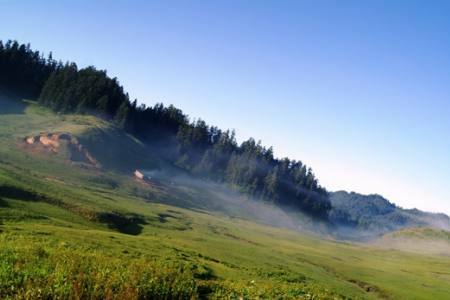 Many people describe western Nepal as unexplored because of its relative distance and inaccessibility from Kathmandu. This is a far and remote region of myths and adventures to be explored and where you can experience ancient culture, traditions, wilderness and flora & fauna. 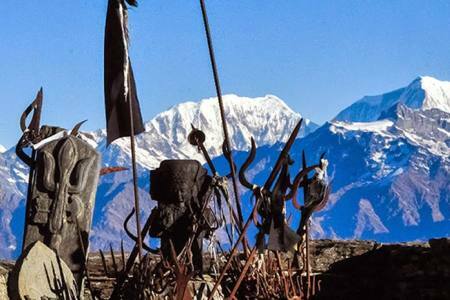 Most of the areas of this region are isolated from the outer world and only a few trekkers have ventured here so far. Compared to Nepal's other, more popular trekking regions, this region offers the feeling of real Nepal with its rural traditions. 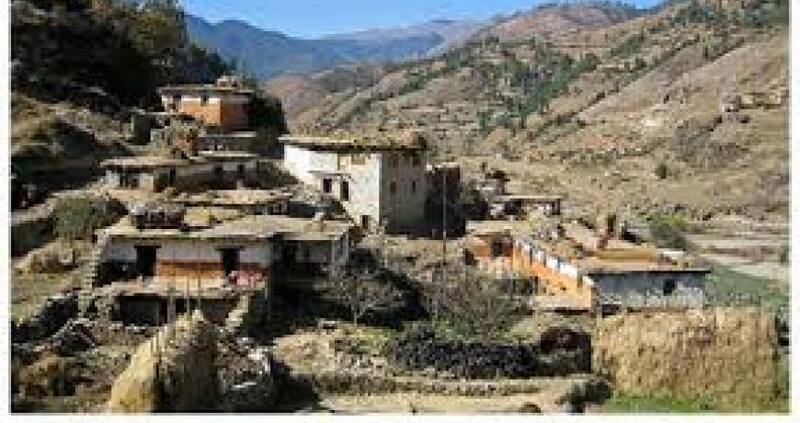 The history and anthropology of western Nepal are complex and fascinating. The region is predominantly Hindu. 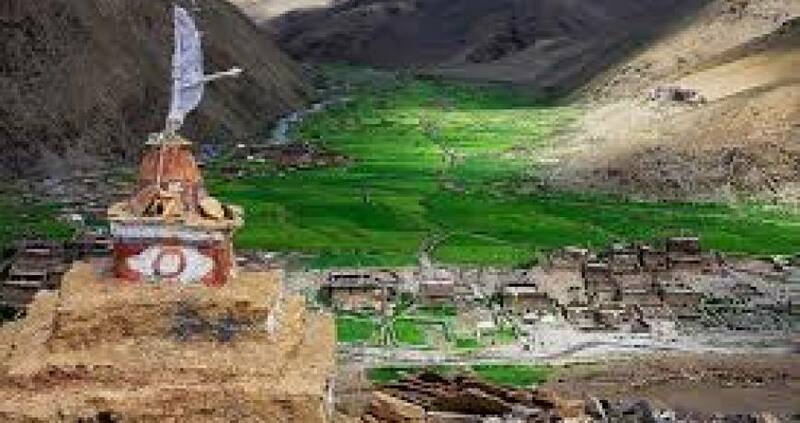 Tibetans makes a small part of population yet have a significant influence on the area through trading. 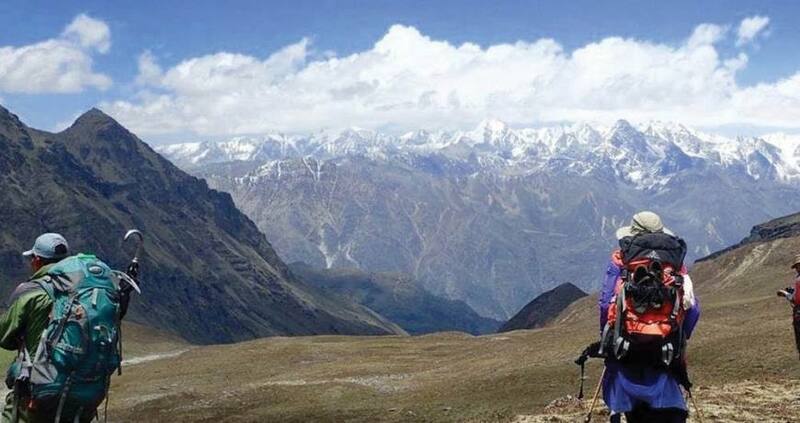 Trekking into this region offers serious trekkers an opportunity to explore the country's long preserved secrets: snow-covered glaciers, hidden valleys, mediaeval villages, spectacular lakes, Buddhist Monasteries, flora and fauna and cultural diversities. Only fully supported camping treks provide access to this remote region and requires a special permit which cost higher than other region. Day 15: Fly from Dhangandhi to Kathmandu, 45 minutes, (Lodging + B). Day 15Fly from Dhangandhi to Kathmandu, 45 minutes, (Lodging + B).